As a veteran of being bald, let me throw you some friendly advice Paul. 1. Buy only the good stuff for your head. Like Gillette Edge Saving Gel and Gillette After Shave Lotion, your head will like you a lot more. 2. Do not use anything less than the quality of a Mach 3 by who else? Gillette. 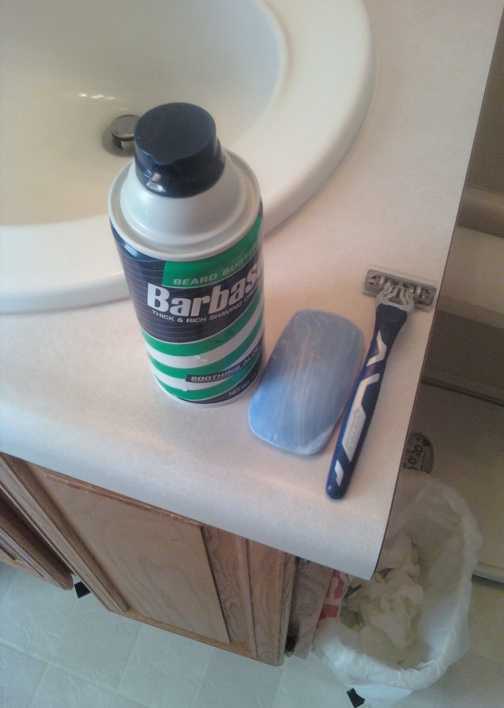 If you abide by those 2 simple rules your head will be smooth as a baby’s bottom and smell 100X better. Dude, you need to check this out if you’re serious about being bald.